Learn the techniques of how successful corporations structure and drive their sales teams, and adapt them to your business! If you are operating your sales without an optimized and well-managed pipeline, you very well could be missing out. Learn the techniques of successful pipeline management and how it helps to improve the coverage of your accounts. Never let a lead go cold again! Are you considering a career in sales operations? Perhaps you have just started such employment and are eager to know as much as possible? If that is the case, then this audiobook is perfect for you. 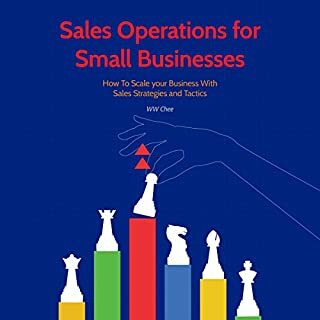 It delivers the basics of sales operations for people just like you and is a "must hear" to help answer your questions. 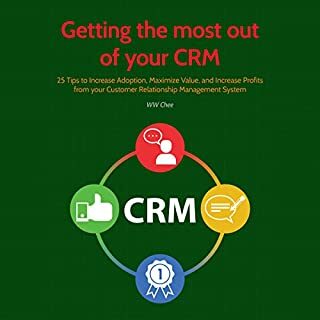 With Getting the Most out of Your CRM, we provide you with the top 25 tips that are guaranteed to maximize value and increase profits from your customer relationship management system. In this audiobook, you will discover how these tips and techniques can help your business to become even better. Awesome if you don't have a clue about CRM! Cognitive Behavioral Therapy has been proven to be effective in treating mental suffering. 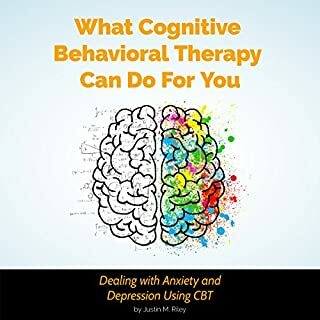 What Cognitive Behavioral Therapy Can Do For You focuses on how CBT can help manage the challenging symptoms associated with depression and anxiety by addressing one of the root causes of these disorders: Our thoughts. This audiobook is your toolkit to help you navigate depression, anxiety, or any other psychological condition you may be dealing with. You will be amazed at how the retraining of your thoughts from negative to more uplifting and positive can change your life. 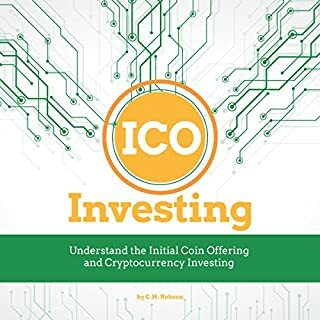 Without complex jargon, mathematics, or codes, ICO Investing: Understand the Initial Coin Offering and Cryptocurrency Investing explains the process of initial coin offerings, how to assess the ICO, and what to look out for. You will be able to develop your own strategy for investing in cryptocurrencies, identify opportunities, reduce your risk, avoid the scams, and take advantage of opportunities in the market. With the real estate industry rebounding, there is a renewed interest in investing with a new wave of people entering the market. However, investing in a rental property does not end at finding a good deal. Investing in Rental Properties: Buy, Rent, Sell, Repeat is here to help you with a practical, real-world approach to being a landlord. Get an understanding of how to buy the right properties, maintain your property, and manage your finances. 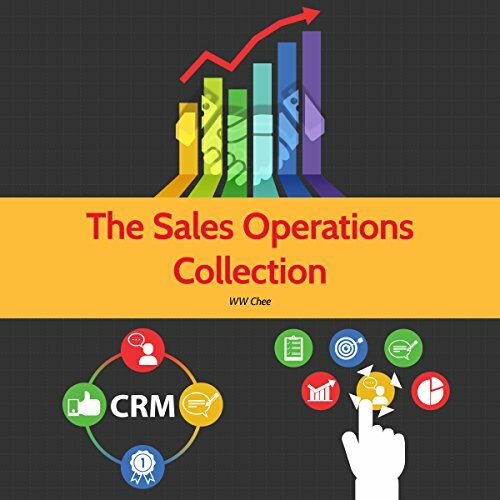 The Sales Operations Collection - 3 Books for the price of one! This master bundle of three books on the sales operations function will give you everything you need to learn about, and you'll be able to successfully empower your sales team! Are you considering a career in sales operations? Perhaps you have just started such employment and are eager to know as much as possible? If that is the case, then this book is perfect for you. 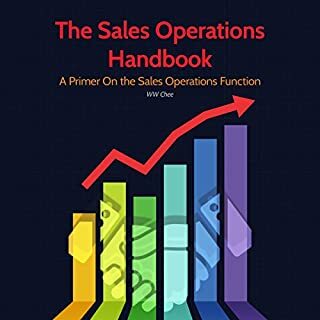 Sales Operations Handbook: A Primer on the Sales Operations Function, delivers the basics of sales operations for people just like you and is a ‘must-listen’ to help answer your questions. 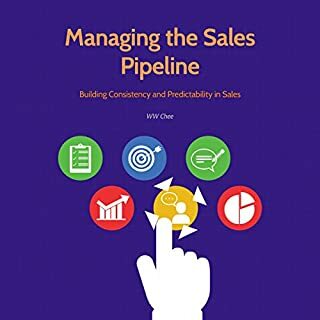 There is also a handy case study at the end of the book, which examines a scenario that is common in this line of business, to help you better understand what you could encounter and how to find a solution. When it comes to sales operations you cannot afford to leave anything to chance. The competition is just too intense. That’s why you MUST listen to the Sales Operations Handbook now. It will make all the difference in your new career. If you are operating your sales without an optimized and well managed pipeline you very well could be missing out. Are you looking for more consistency in your sales? Learn the techniques of successful pipeline management and how it helps to improve the coverage of your accounts. Never let a lead go cold again! This book is a must listen for anyone in the sales profession who wants to be great in the sales profession. This is a must listen for any sales person no matter where they are on their journey. Listen and then listen again.